100% Outside Air — AC Systems Inc. Dedicated outdoor air system – Wikipedia, the free encyclopedia. 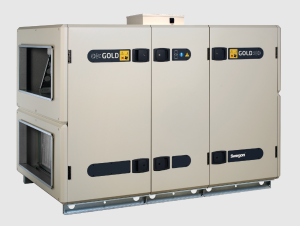 Dedicated Outdoor Air Systems (DOAS) – PSU.